EA Origin Access is now free for 7 days until March 7, 2017. EA access is a game subscription service, giving you access to its load of Vault games, 10% off Origin purchases, and more. 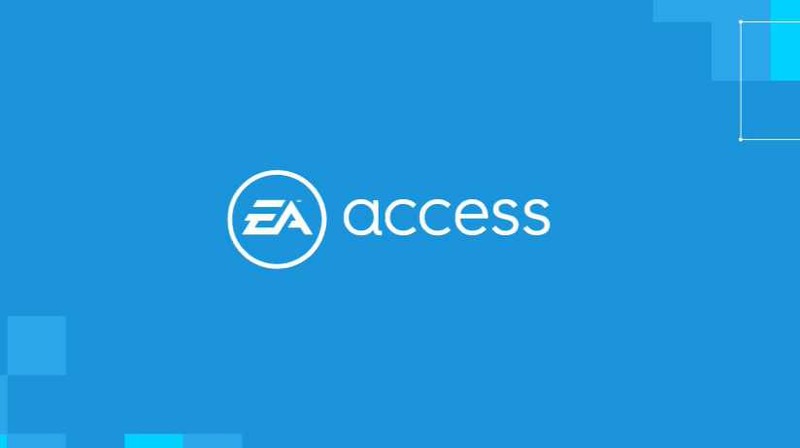 EA access service subscription cost $4.99 per month, you get access to a whole host of games (more than 50 on PC) from the EA Vault, including the likes of Dragon Age: Inquisition, Mirror’s Edge Catalyst, Star Wars Battlefront, and Unravel. Also, EA access service subscription lets you trial some new games before they’re released and offers 10% off Origin purchases. The free trial is only available until March 7.